Fans of Jr NTR are angry at the organizers of SIIMA awards function which is slated to take place on June 30 and July 1st in Singapore. 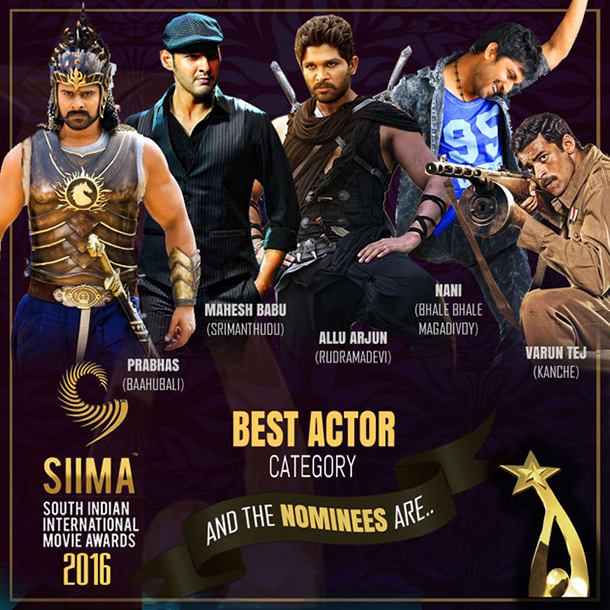 Prabhas, Mahesh Babu, Nani, Varun Tej and Allu Arjun have been nominated in the best actor category leaving NTR behind. 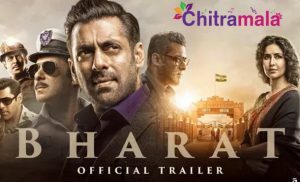 When the actor was not even nominated in the best actor category, the actor’s fans started expressing their anger on social media with RIP messages. Most of times the organizers of Award events have to bear the brunt of the fans when their favorite heroes don’t get awards and nominations. The organizers must also act wisely and nominate the best performers instead of those actors who attend and dance at functions. As a matter of fact, NTR has delivered the best performance of 2015 with his powerful role in ‘Temper’.